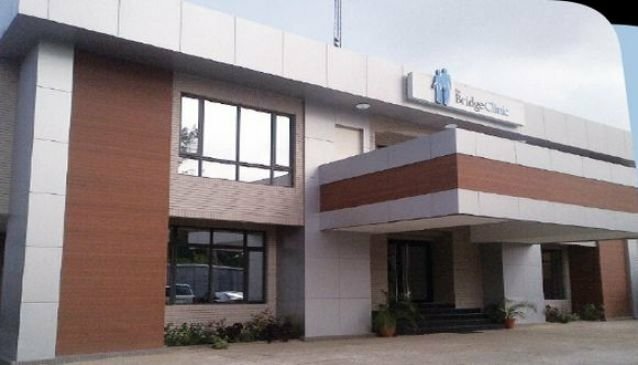 The Bridge Clinic is a fertility hospital and it is said to be among the leading fertility clinics in Nigeria. They are located in Ikeja with a branch office at Victoria Island, Lagos. Their group of professional and qualified doctors work tiredlessly and they have skills, knowledge and expertise to give couples a chnace to concieve. The Bridge Clinic has affiliations with international bodies and this has paved way for them to have access to the best of technologies and techniques. The clinic has recorded alot of success since it inception and they have been at the forefront of West Africa's IVF industry.